Caption: A polyp in zoology is one of two forms found in the phylum Cnidaria, the other being the medusa. Polyps are approximately cylindrical in shape and elongated at the axis of the body. 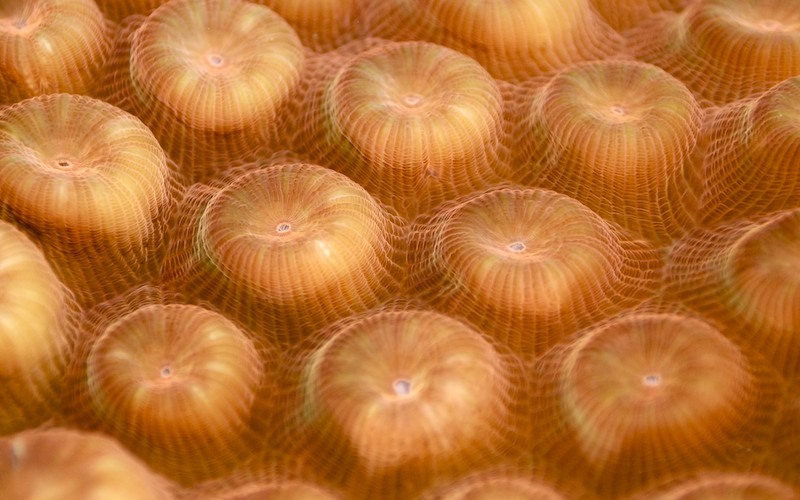 In solitary polyps, the aboral end is attached to the substrate by means of a disc-like holdfast called the pedal disc, while in colonies of polyps it is connected to other polyps, either directly or indirectly. The oral end contains the mouth, and is surrounded by a circlet of tentacles.